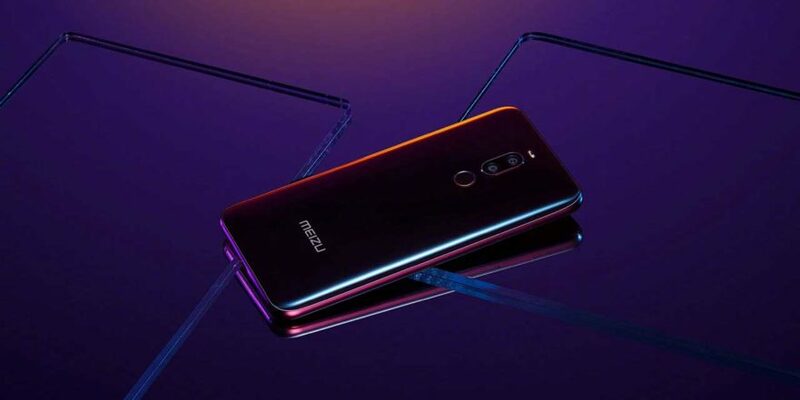 After launching overseas in October last year, the Meizu X8 is now officially available in the Philippines via the Lazada online store. It’s the most affordable Qualcomm Snapdragon 710-based phone in the local market, sporting a price tag of P16,990 (around $326) for the 6GB RAM and 128GB storage model. Your color options are black and blue. The Snapdragon 710 inside the Meizu X8 is a solid performer, noticeably faster than the Snapdragon 636 and Snapdragon 660 in games, though still not in the same league as higher-end options like the 800 and 900 series Snapdragon and Kirin chips. It’s pretty efficient, too, but we have doubts as to whether the X8’s 3,210mAh battery can last a day on a single charge. 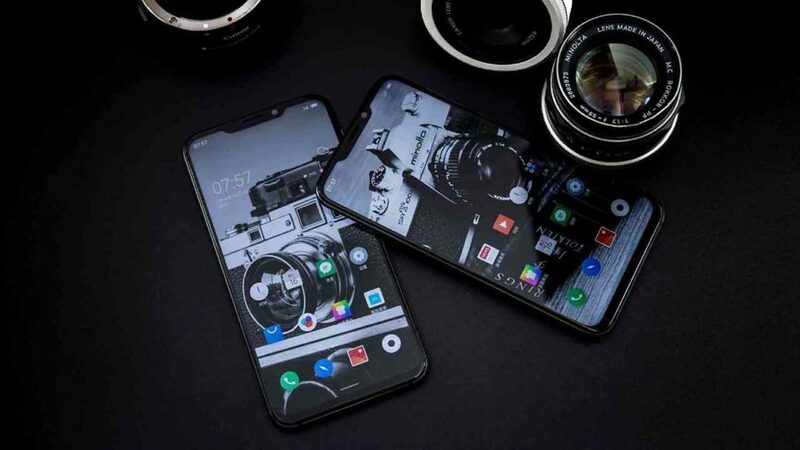 The smartphone also promises to deliver good photos even in low light, with the main two-camera setup boasting a dual-pixel sensor and f/1.9 aperture. The front camera housed in the notch above the screen offers a 20-megapixel resolution, plus artificial intelligence-enhanced beauty and bokeh effects. For convenient unlocking, the Meizu X8 comes with a fingerprint scanner on the back and facial recognition using the selfie camera. It runs the company’s own Flyme user interface layered on top of Android 8.0 Oreo. READ ALSO: Xiaomi Pocophone F1 vs. Meizu 16X: Which one should you get? These specs suggest the X8 is great value on paper. However, it’s not the fastest phone you can get for the under P20,000 ($384). That distinction remains with the Xiaomi Pocophone F1, which currently sells for as low as P16,990 ($326) in the Philippines, just like Meizu’s latest offering. Here’s a comparison table showing the specs of both phones. Reviews editor: Ramon "Monch" Lopez has 10 years of professional experience creating and editing content for print and digital publications such as Yahoo. He headed the gadgets-merchandising division of one of the Philippines’ largest retail operators somewhere in between. His latest addiction is the comments section of viral Facebook posts.